Poster design for a show I co-wrote, co-produced and performed in. 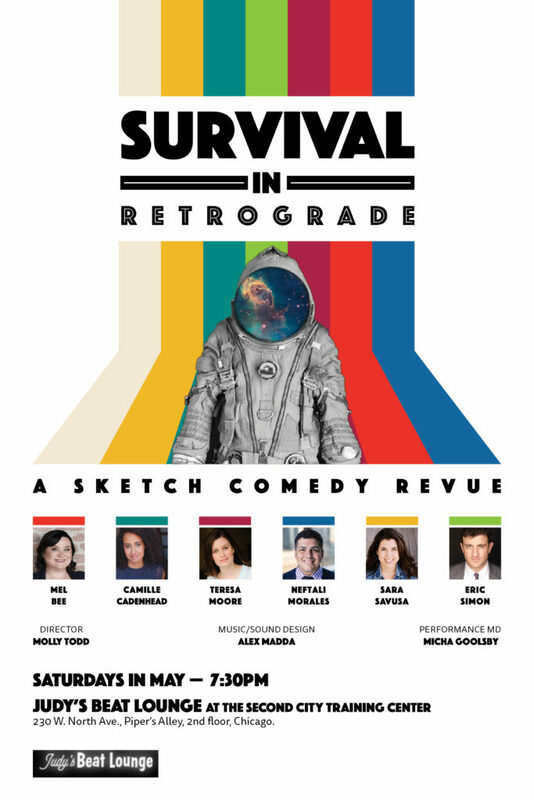 Survival in Retrograde is sketch comedy in the age of uncertainty. From a past where anything seems possible, to the future where anything is plausible, Survival in Retrograde navigates an existence that’s slightly askew. 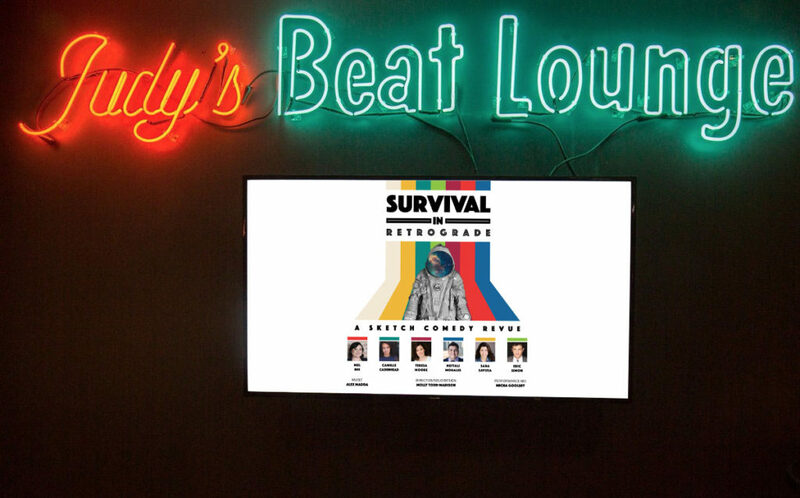 Strap in and get ready to laugh- Survival in Retrograde depends on it.